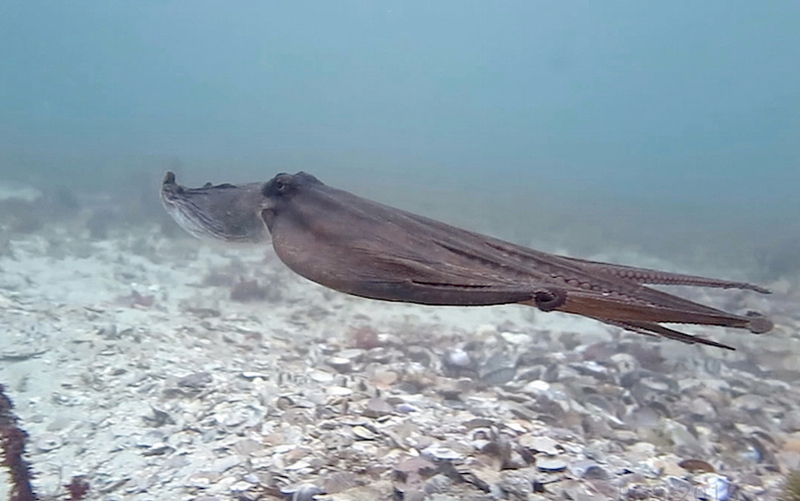 Media coverage of my work on octopus behavior with David Scheel, Matt Lawrence, Stefan Linquist, Stephanie Chancellor, and Martin Hing. BBC, The Guardian, NPR’s Morning Edition and Science Friday, Newsweek, Nature, New Scientist, ABC News (Australia), Discovery, Cosmos, The World Today (ABC Australia), Deutschlandfunk, CBC (Canada), The Australian, Live Science, Scientific American, Discover Magazine. New York Times, National Geographic, New Scientist, NPR’s All Things Considered, Discovery Channel. • Coverage – sometimes very inaccurate – of our 2017 paper about the “Octlantis” site.